Advertising encouraging us to interact and install those apps has made its way onto a way new quality level as well. Thanks to advances in machine learning (ML), the baseline technology for AI, mobile advertising industry is now undergoing significant transformation. Advertisers are pouring dollars into mobile due to growing mobile commerce activity. Ad performance from mobile display ad placements have already surpassed those of desktop. Advertisers’ increasing spend will push mobile’s share of total media to 47.9 percent by 2022.
a new generation mobile ad mediation and monetization platform this year. The new platform levers accumulated technical strength and global mobile marketing resources, enabling global developers to have a holistic and efficient monetization solution, enjoy professional services, and maximize their revenue. 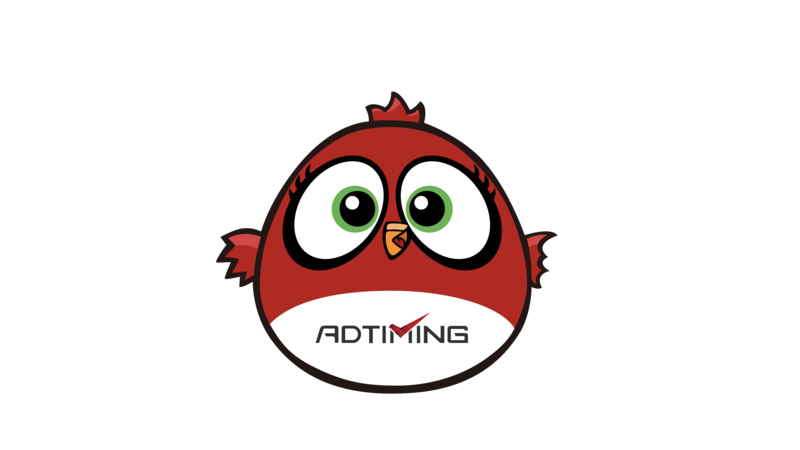 AdTiming, one of the world’s leading mobile analytics marketing platforms, announced today its North America expansion plans to address growing advertiser and mobile developer demand. 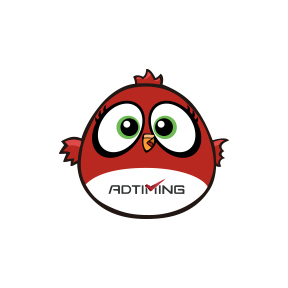 Ahead of the weekend, MMW learned that AdTiming — one of the world’s leading mobile analytics marketing platforms — is expanding into North America as a means “to address growing advertiser and mobile developer demand." Scan the QR and Follow us on WeChat!